As a leading industrial valve manufacturer, we offer a wide range of products. 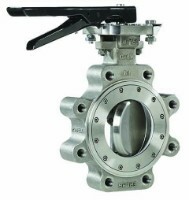 Our product line includes: Gate valves, check valves, globe valves, non-return valves, dual-plate check valves, and high performance butterfly valves. 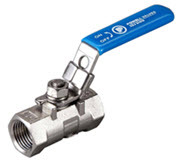 With the most complete multi-turn product line for a single source manufacturer, our valves are produced to the highest quality standards with ultra-modern manufacturing technology and astute materials sourcing. 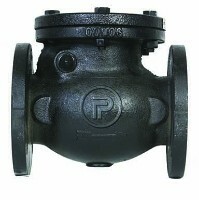 As a full-service valve company, we offer a variety of products as well as modifications and field services. Our modification facility in Manning, South Carolina, is equipped to provide a wide range of custom modifications. Our valve expertise is unmatched, and we look forward to servicing your future valve needs. Browse our industrial valve types by clicking through the images on the left. Powell Valves offers API 622 compliant packing in all product lines and is proceeding with API 624 testing. 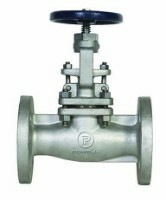 Powell Valves announces an agreement with Sunbelt Supply Co. to distribute Powell Valves in the Middle East countries of Saudi Arabia, UAE, Kuwait, and Qatar. Click here to view our open positions & submit your resume.